A Simple Balance is dedicated to finding the balance that lies within us all – our own innate power to heal. 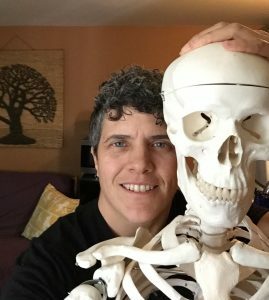 I specialize in Bowen Technique (Bowtech) to facilitate healing of your body, mind, and spirit. Bowenwork is a gentle and non-invasive form of bodywork that focuses on restoring the body’s natural alignment. A simple balance within the body empowers and motivates our innate ability to heal.